Car Lockout – No tension; No hassle! Being stuck out of your car in the middle of nowhere or even in the bustling city roads can make you panic and unsure of what to do! It is one of those situations that creates anxiety and discomfort and one that everyone wants to stay away from. Unfortunately, getting locked out of your car, anywhere, is a common experience faced by many on a daily basis. With most cars upgraded with high break in security and lock systems it is next to impossible to open the car by force and drive away. Many have faced it and if you ask these people the best solution is to call a professional locksmith that provides expert car lockout service. Locksmith Queens deals with such problems EVERYDAY! Our highly trained technicians are skilled to handle any kind of car lockout issue. Even the best of security managed cars can be tackled by our professionals. We can provide car key replacement, unlock cars of all makes, models and years, reprogram keys and fix ignition problems- anything and everything you need. Towing your car to a service station or workshop can take up a lot of time and may turn out to be an expensive solution. Calling us is a faster and affordable solution. Our car lockout service is aimed to provide complete customer satisfaction. All customers have different needs and requirements and we offer services based on individual and specific needs. We maintain high quality and the best of standards for all our services and offers. Our operators are quick to respond and upon understanding your situation will provide the best suited solution for you. There are many Locksmith service providers but not all possess the experience and skill to manage difficult situations or offer multiple options. We are the best locksmith service as we provide fully certified, licensed and insured professional services. Our years of experience in the field and competitive prices are an assurance and guarantee to our customers. 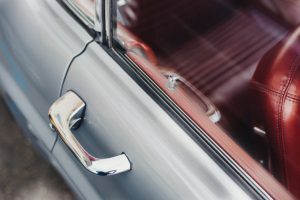 We understand that this situation may occur anytime of the day; thus our around-the-clock car lockout service caters to clients at any time of the day all through the year. Just call us and we will be there! We understand it creates panic and one feels helpless in such a situation but be patient and trust our services. Our experts are eager to make it a hassle free situation for you! Owing to the increasing number of auto break in, theft and lockout issues the need to increase security is on a rise. Our car lockout services are specially designed to ease out such situations, helping people avail the trusted services from professionals to keep the safer and more secure. Locksmith services are a must keeping in view the increasing security breech cases. A good security ensures a hassle free atmosphere! Locksmith Queens is a certified and reliable locksmith service designed to help customers in their hour of need. Today, cars are designed with high security technological and security systems that require a skilled professional to get in without causing damage to the car. 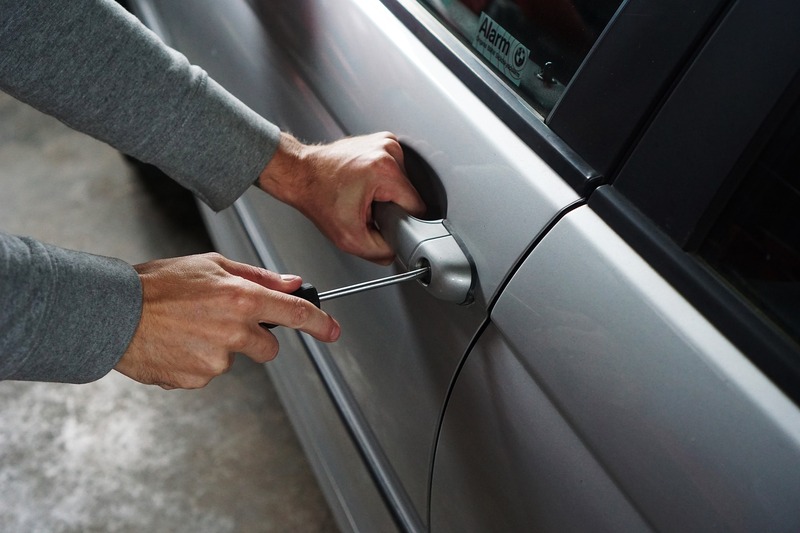 We offer car lockout services in situations where your car or automobile gives up on you! We understand the need for fast and quick action in case of an emergency, thus all services are provided immediately with instant effect! Customers don’t need to schedule appointments or waste time for a technician to reach them. Every situation is an emergency situation and handled with timely and effective results. All our technicians have the capability and the needed equipment to provide quality services, using only high standard products that ensure durability and complete reliability. The field of security has seen many changes over the years. Technical advancements have made it possible to make security tighter and better. We are in complete know of these changes and keep pace, adopting the new methods and better technology. The best available security methods and standards available are used and applied by Longmont Queens. Losing, misplacing or locking in your car keys or ignition problems can be the worst start, end or anytime of the day… it leaves you confused and stranded! Don’t worry, we understand the anxiety and hassle, and we are here to take it away from you, anywhere and anytime!